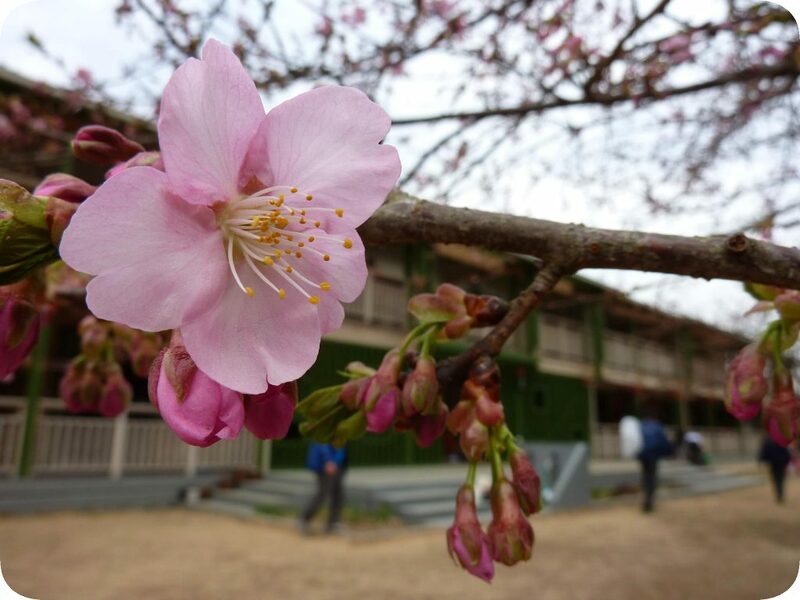 Tsukuba International School is located in Tsukuba City (つくば市), Ibaraki Prefecture (茨城県), Japan. Tsukuba is 50 km northeast of Tokyo, 50 km southwest of Mito (prefectural capital), and 40 km northwest of Narita International Airport. The city was conceived in the 1960s as a means to alleviate the overpopulation of the Tokyo area and to promote high level research and education. There are many private and publicly funded research institutes in Tsukuba. There are also three universities. Students at TIS make trips to these research facilities to further their understanding of their studies. Zoom in and out of this map to see local points of interest in Tsukuba. Click on the icons to see the name of the spot.